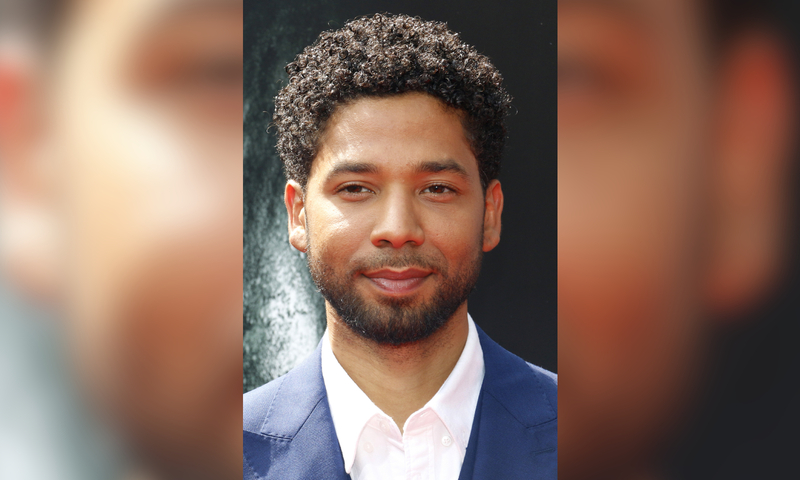 Jussie Smollett has been sued by the City of Chicago after they threatened to file a lawsuit against him. In an effort to recover the costs of the investigation into his alleged attack, the City of Chicago has sued the actor. In legal documentation, seen by unCrazed, the city has made it clear, they want their money back after he “orchestrated” the attack. The document reads, “On January 29, 2019, Defendant submitted a false police report claiming that he was the victim of a racist and homophobic beating by unknown attackers … In reality, Defendant knew his attackers and orchestrated the purported attack himself. Damages are being sought, $1,000 “for each false statement he made”, plus $130,106.15 for the overall investigation. Apparently, the city believes they are entitled to three times the damages; meaning Jussie could be forced to pay almost half a million dollars.